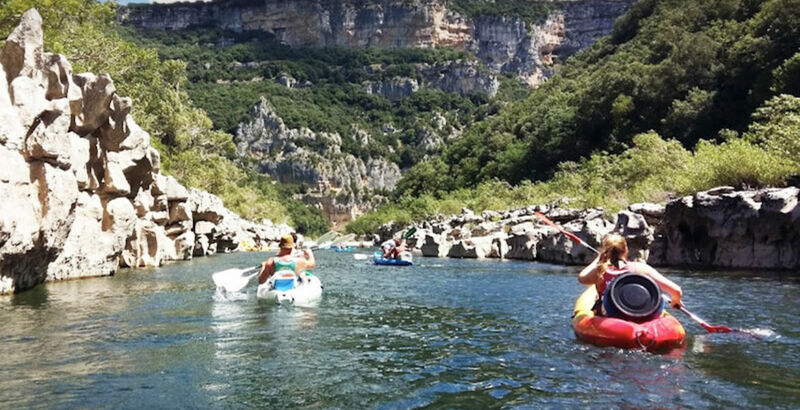 Come and enjoy a long canoe trip from Sauze. At PatouBateau we think of everything! For your day outings, we concoct a delicious meal based on fresh produce to regain strength during the lunch break. No need to prepare your meal, come empty-handed!